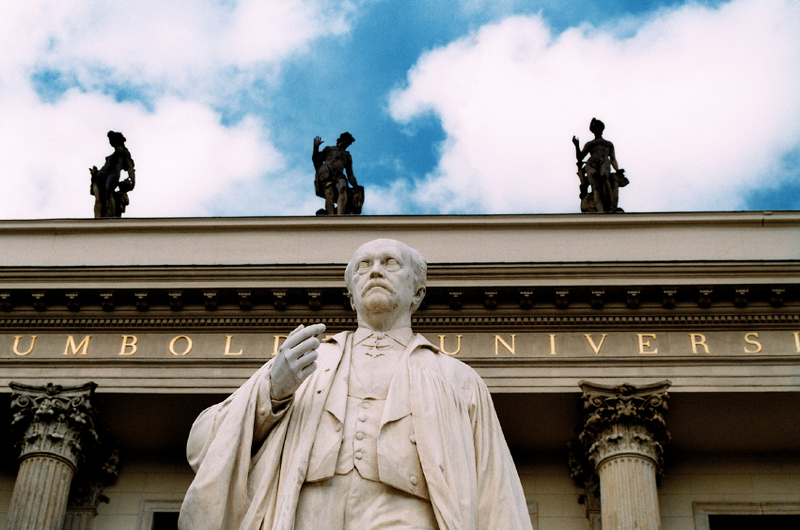 Best universities in Germany 2016 through Times Higher Education’s World University Rankings. Accueil > Blog > Universités Allemagne > Best universities in Germany 2016 through Times Higher Education’s World University Rankings. Thinking of studying in Germany? The best German universities according to the Times Higher Education’s World University Rankings 2015-16 include prestigious old institutions alongside younger technical universities. The top universities in Germany are scattered throughout the country, with options to study in Munich, Berlin and 35 other cities in Germany.